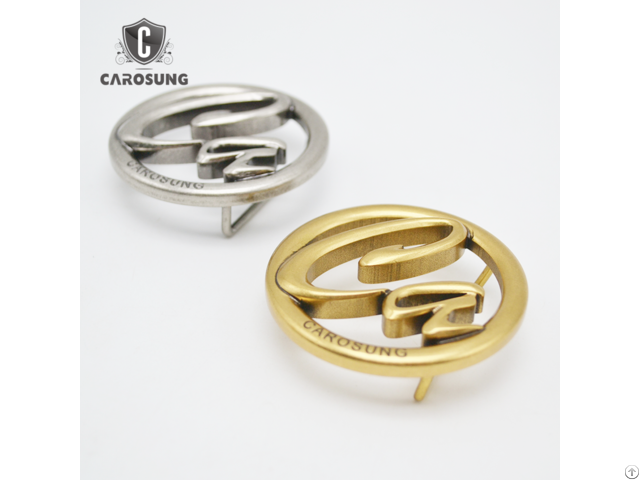 Sample Time:7-15days Carosung is a brand for belts and belt buckles!We can offer you free design with your logo. Guangzhou Carosung Trading Co., ltd. Was established in 2016. 7. Customized belts and buckles We promise you a best customer service, fair pricing, good quality, high precision and timely production! Please feel free to contact us! Thanks! Business Description: GUANGZHOU CAROSUNG TRADING CO., LTD.
Guangzhou Carosung Trading Co., ltd. Was established in 2016.Our company are specialized in belts and belt buckles which merge perfectly into the trendy and retro features. If you want to experience fashion yet vintage style, choose Carosung.We are exactly the one you're looking for! We have a belt factory and a hareware factory. With professional RD team, we can provide you the most fashion design of belts and buckles. OEM and ODM are welcomed.